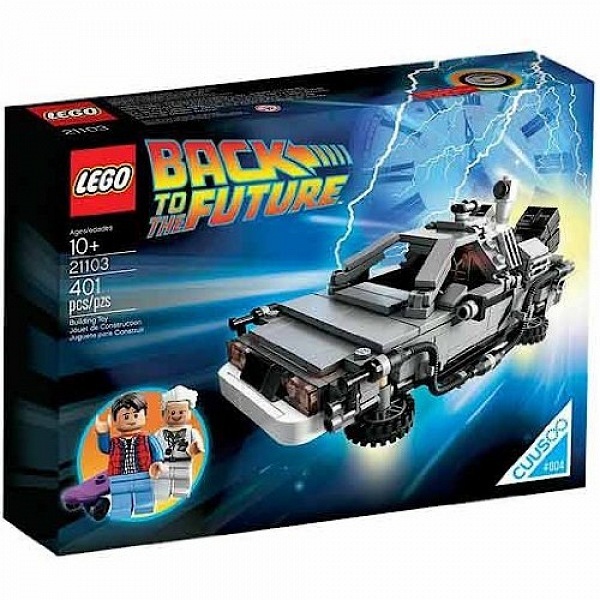 Journey Back to the Future with the DeLorean time machine with fold-up wheels, flux capacitor and more, as chosen by LEGO® CUUSOO members. 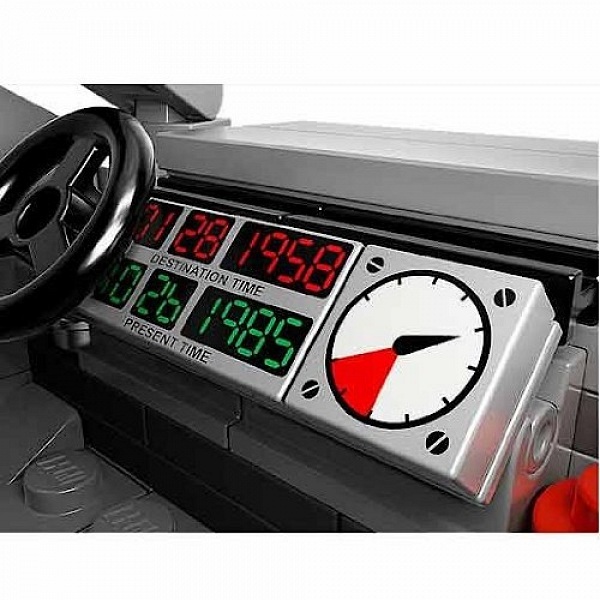 Travel Back to the Future with the awesome DeLorean time machine! Build your very own miniature version of the iconic DeLorean time machine that Dr. Emmett ‘Doc’ Brown and Marty McFly famously used to travel Back to the Future! 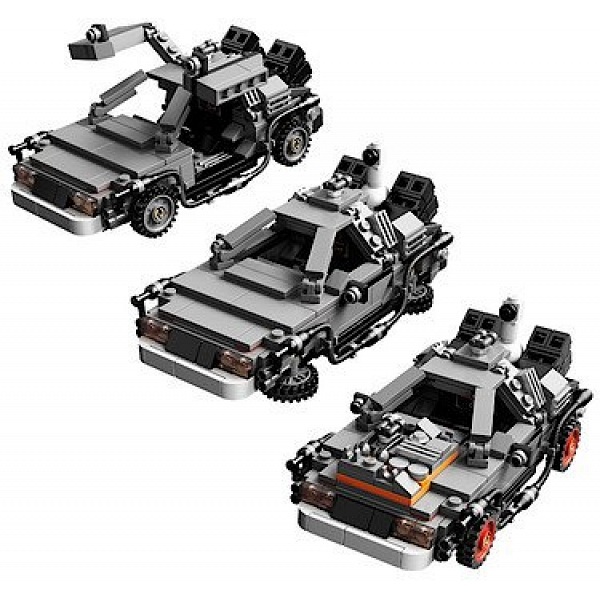 Selected by LEGO® CUUSOO members, this amazing model features lots of cool details, like opening gull-wing doors, fold-up wheels, flux capacitor, time travel display and 2 license plates. We’ve also included extra engines and wheels so you can recreate the different variants of the time-traveling car featured in the Back to the Future movies! Finally, this unique set also includes a fascinating booklet containing production notes, original images and fun details from the movies. 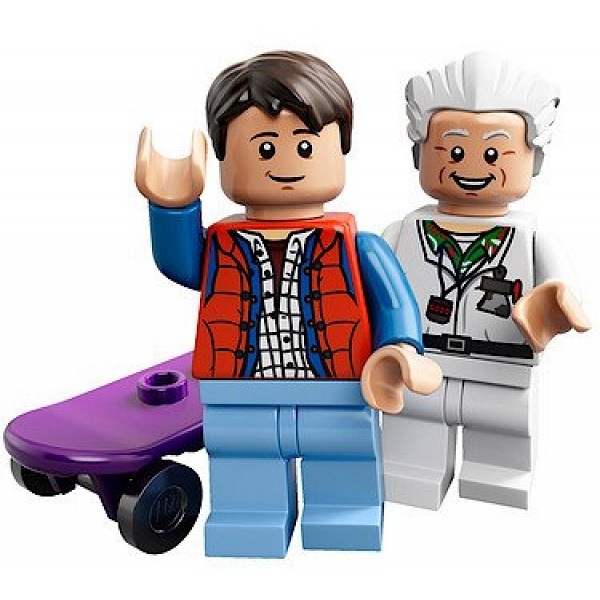 Includes 2 minifigures: Marty McFly and Doc Brown. This years best selling model from LEGO is this years most wanted Christmas present and Christmas gift for boys, girls, men, women, children and adults alike. 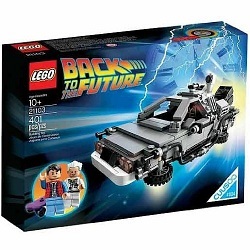 Buy the LEGO Back to the future The DeLorean time machine set from us today.